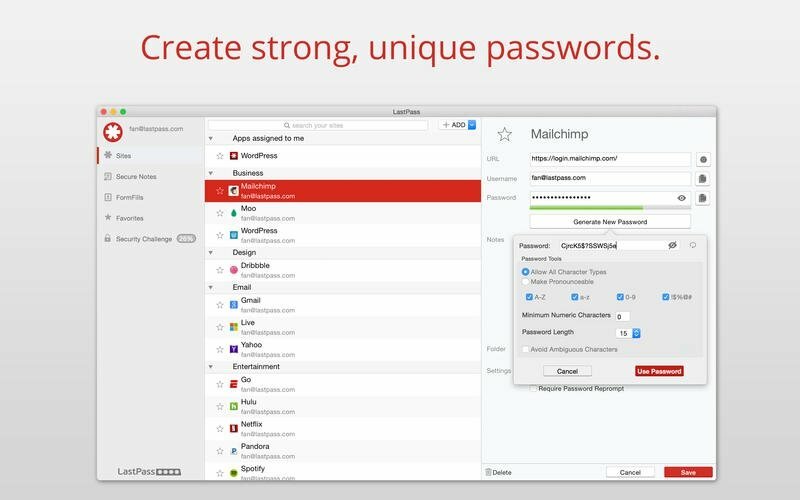 A great password manager helps you to keep a high-security level regarding your different user accounts, at the same time that it spares you from having to remembers dozens of passwords. 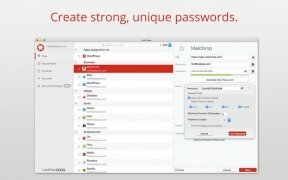 This is the case of LastPass, an application with which you only need to remember a master password and from whatever device you use. Sync all your user accounts and accesses to your devices. 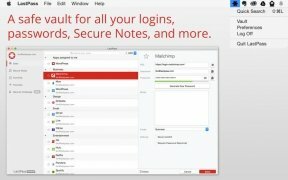 Automatically save and fill in usernames and passwords for your online services. 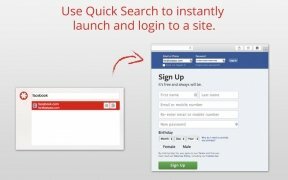 Use preset form profiles for your online purchases. Organize the sites you access by folders. 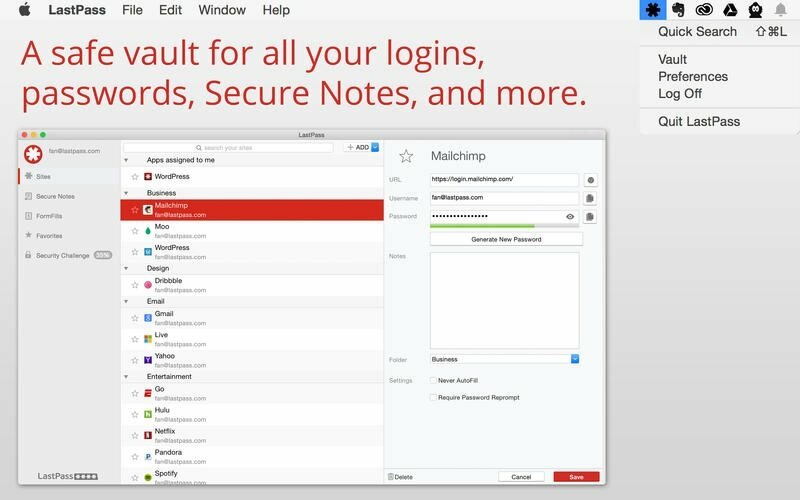 Create safe notes to store memberships, credit cards and other sensitive data. Don't worry about access keys. This increase in terms of security involves several aspects, such as the generation of secure passwords. Furthermore, the latter can be shared safely with friends, workmates or relatives. 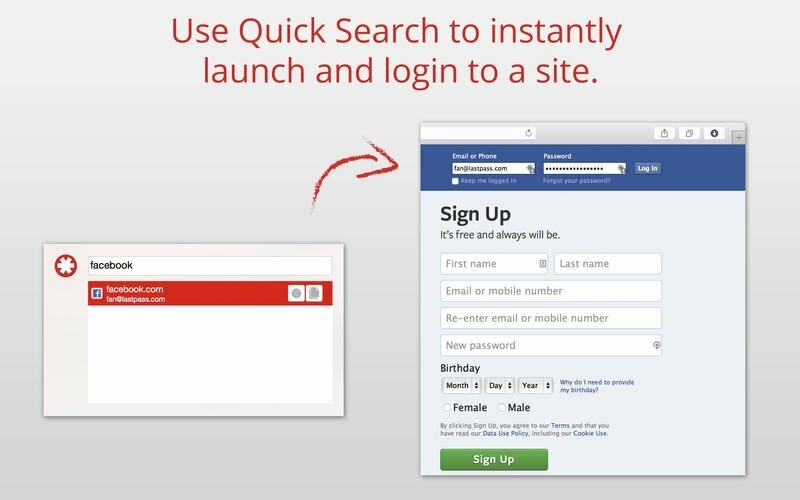 In turn, the comfort provided by LastPass, not having to remember anything else than a single password and being able to make use of the automatic filling of different forms, is undeniable.